Music House | What Do The Best Preschool Music Programs Have in Common? What Do The Best Preschool Music Programs Have in Common? Young children are naturally curious. In a very short time they grow from knowing almost nothing about their world to becoming little masters of it. They are learning machines! And the best part is that they don’t even know they are constantly learning—they think they are just playing. The best preschool music programs strive to foster life-long fascination with and love for music. They know how to harness that natural desire to learn by creating fun, engaging environments. Students explore music by listening to a song and noticing whether the beat is fast or slow. Is the pitch high or low? Loud our soft? They learn the words to talk about what is happening in the music. Learning the vocabulary of music gives them a step up for when they start to learn an instrument. Kids experience the music by clapping out the rhythm, playing along with a drum or other percussion instrument, or putting actions with the song. Learning to move to the music and keeping a steady beat are important developmental skills for preschoolers. 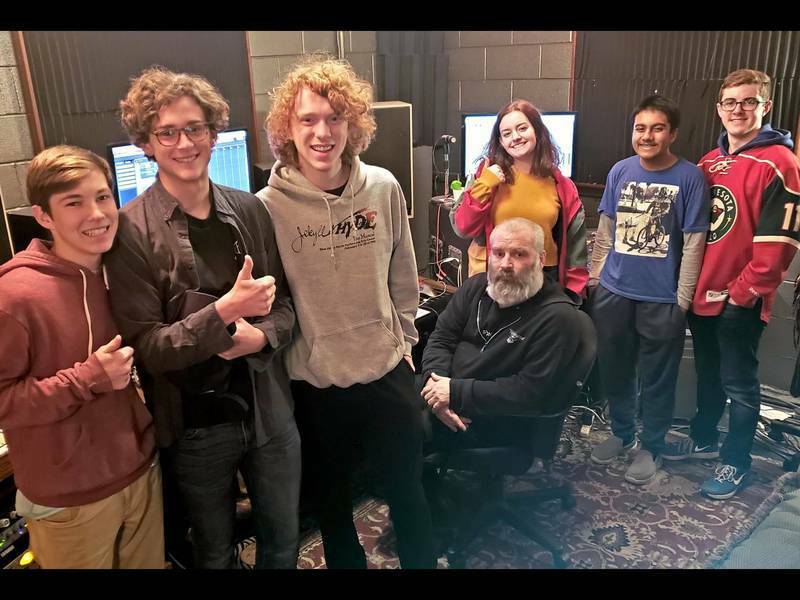 The best teachers encourage their students to connect with and express themselves though music. Learning about music in a group setting encourages preschoolers to play together, take turns with different instruments, and show each other what they can do. Great music programs communicate with parents to keep them in the loop about what their child is learning so they can “play along” with the child at home or while listening to music in the car. They also help the parents understand how what their child is learning now will lay the foundation for learning an instrument when they are a bit older. If you want your preschooler to love music, find them an environment where they can learn about it through exploration, hands-on experiences and encouragement. 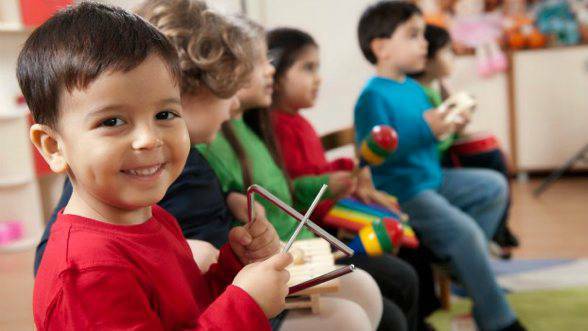 The best early childhood music programs enable kids to learn about music, have fun playing it, and show their family and friends what they have learned by performing for them. Want to find out more about preschool music classes in Kansas City? 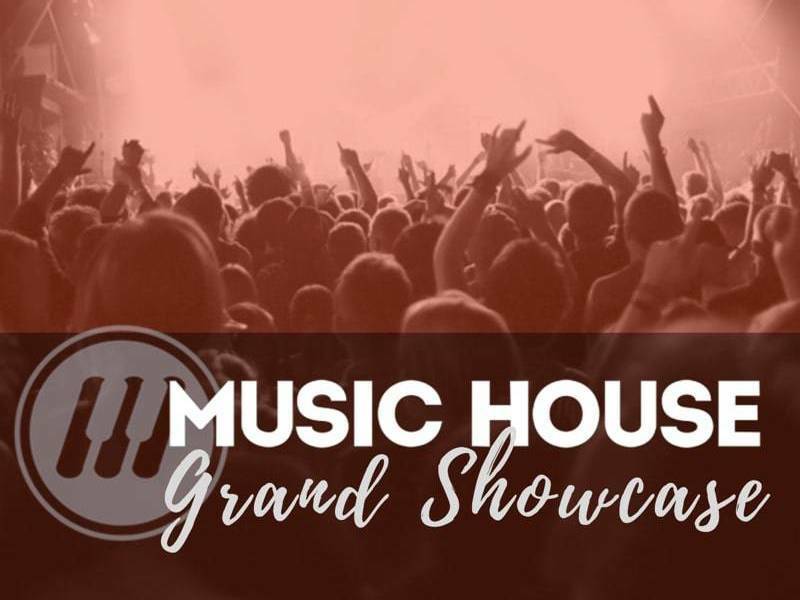 Check out Music PlayHouse at Music House.